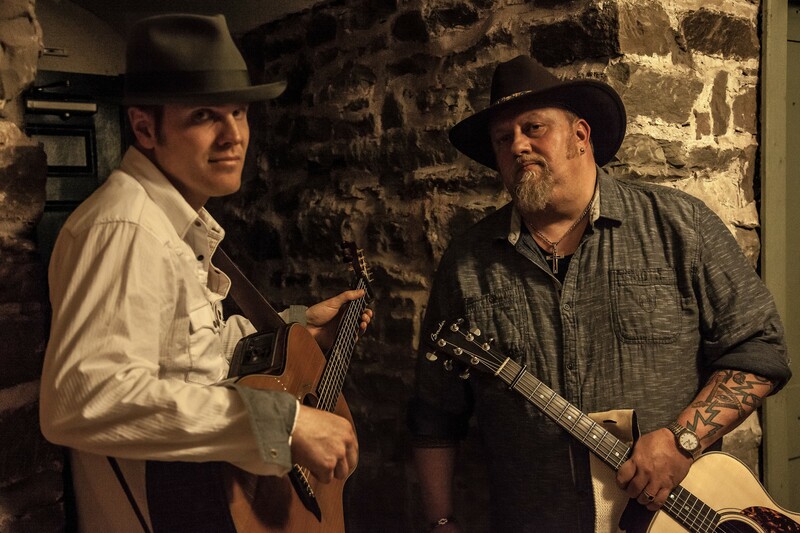 Dave Gunning and J.P. Cormier are two of the busiest solo musicians in the country. The multi-award-winning duo recently released a long-awaited album together called Two, which has been getting rave reviews world-wide. Dave and J.P. have put together a Christmas show and are touring the Maritimes this Holiday Season. They are bringing their show to the Frolic & Folk Pub in Iona, the Judique Community Centre, and the Highland Arts Theatre in Sydney.